What are you doing physically and mentally to prepare for the next playoff game? At what point in the season did the defense started to gel? What is the feeling inside the locker room one game away from the Super Bowl? 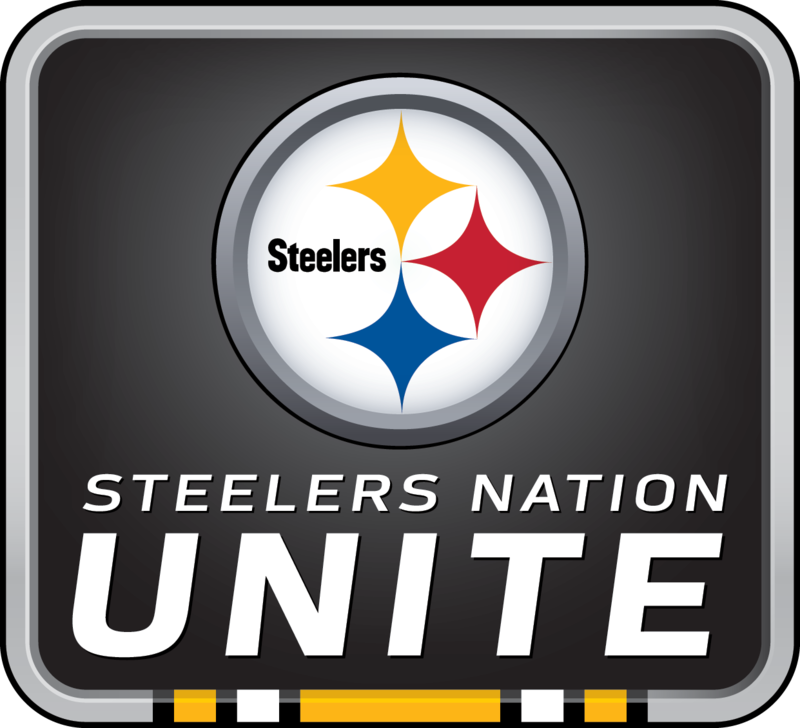 The Pittsburgh Steelers held this live, interactive Steelers Nation Unite event with inside linebacker, Ryan Shazier. He opened the call by talking about the offense versus the defense starting the game. He talked about what it felt like to be drafted and how he handles the pressure. Ryan talked about what he is doing physically and mentally to prepare for the game this weekend and about what his best moment has been with the Steelers so far. He is looking forward to playing the New England Patriots this weekend in the playoffs. Sorry, it is too late to Sign up to be called for this event. Use the 'Sign up' button on the channel page to be called for future events.